Gone to See Antarctica 2014/2015. Hurtigruten Christmas Voyage on the MS Fram. Day 20: Beagle Channel on the way to Ushuaia for Debarkation. Final Dawn aboard the Hurtigruten MS Fram on the Christmas Antarctica voyage. Orange clouds above the Beagle Channel on the way to Ushuaia. Everyone else had been celebrating last night, and I had the upper deck to myself to enjoy the dawn. Image taken with a Leica T camera and 23 mm lens (ISO 100, 23 mm, f/4, 1/125 sec). Raw image processed with Capture One Pro, Nik Define, and Photoshop CC. Gone to See Antarctica 2014/2015. Hurtigruten Christmas Voyage on the MS Fram. Day 17: Antarctic Peninsula. Zodiac Leading an Antarctic Cruise Ship Through the Lemaire Channel. I had never seen clouds this color blue before, and they were that color blue. I am guessing it is blue light reflecting off the glacier. Image taken with a Leica T camera and 18-56 mm lens (ISO 100, 31 mm, f/11, 1/40 sec). Image processed with Capture One Pro 8, Focus Magic, and Photoshop CC. Gone to See Antarctica 2014/2015. Hurtigruten Christmas Voyage on the MS Fram. 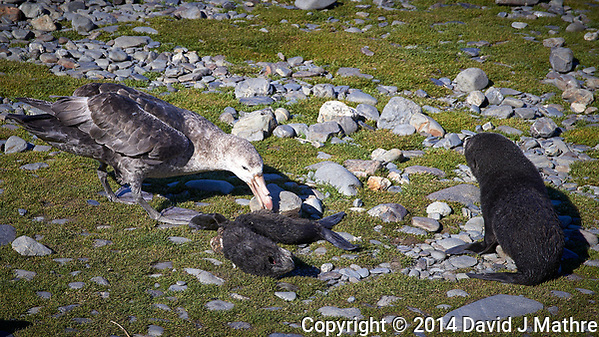 Day 6: Carcass Island, Falkland Islands. Johnny Rook. 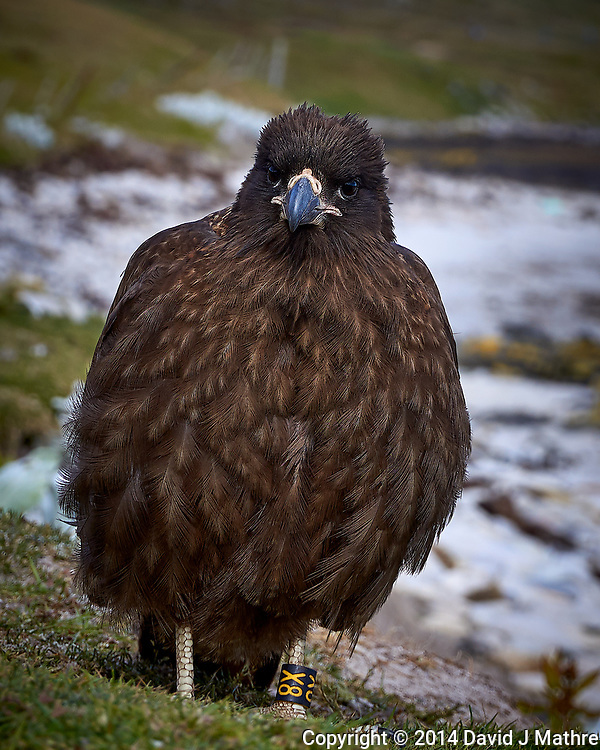 Juvenile (tagged) Striated Caracara waiting for food on Carcass Island – Western Falkland Islands. Image taken with a Leica T camera and 18-56 mm lens (ISO 100, 56 mm, f/5.6, 1/400 sec). Raw image processed with Capture One Pro, Focus Magic, and Photoshop CC.